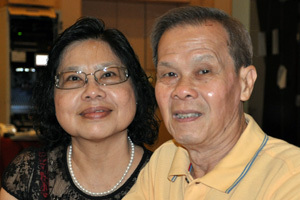 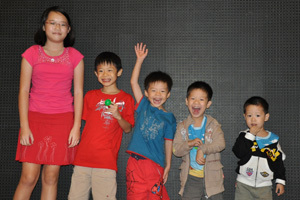 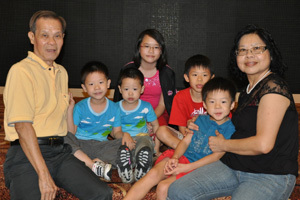 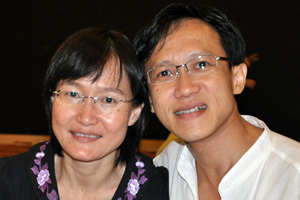 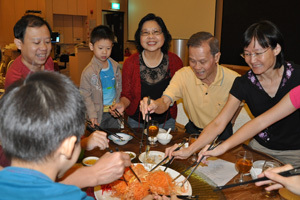 Robyn performed a piano recital to celebrate Alvin and Jin's 17th Wedding Anniversary. 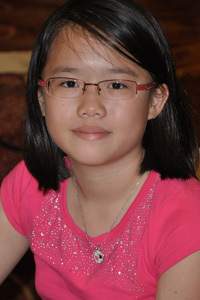 She played The Musician from the anime movie D.Gray-Man. 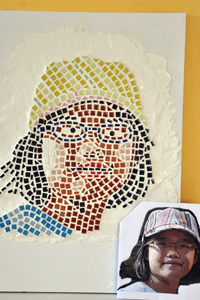 We spent New Year break experimenting a new art - Mosaic Portrait. 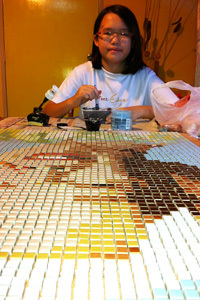 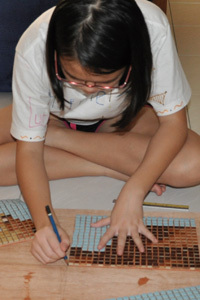 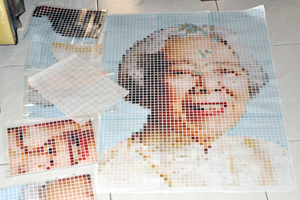 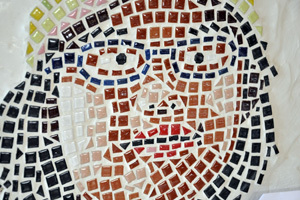 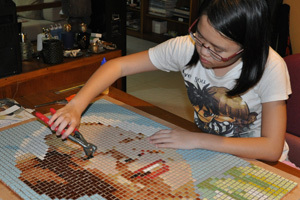 Robyn's mosaic portrait creation of late Mrs Lee.